The DaRe to Connect project is still in a "shaping" phase, so a lot of meetings is necessary. 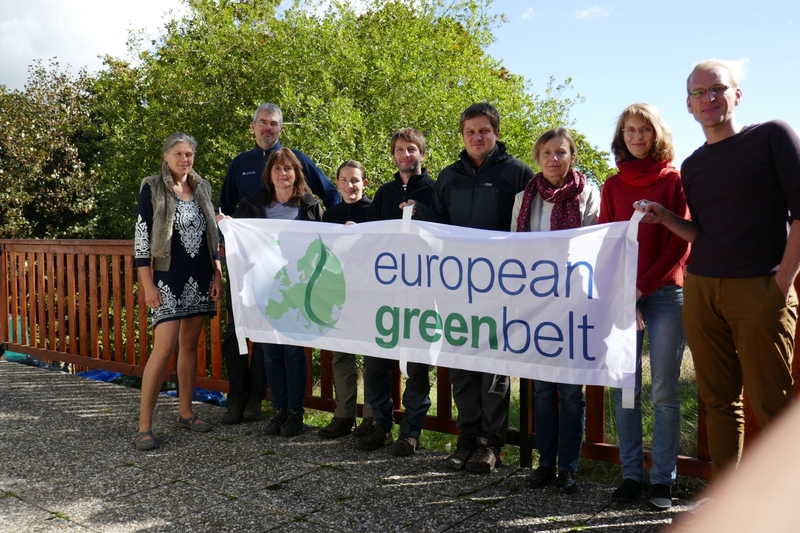 Three project partners met in Vimperk (Czech republic) on 25th September - NGO Ametyst (CZ), BUND Bavaria (D) and Environment Agency Austria. The topics and actions to be taken in this part of WP 4 were concretized. Special attention was paid to collaboration with the National Park Šumava (Czech republic, associated strategic partner) to allow it to profit from existing experiences and projects and to be able to capitalize the results within the Pilot region. It is clear the project connects not only natural habitats but also people and organizations in project area :-) .